IWCD provides Design-Build, General Contracting and Construction Management services for commercial, multi-residential, industrial, infrastructure, and institutional projects across Vancouver Island and the Lower Mainland. 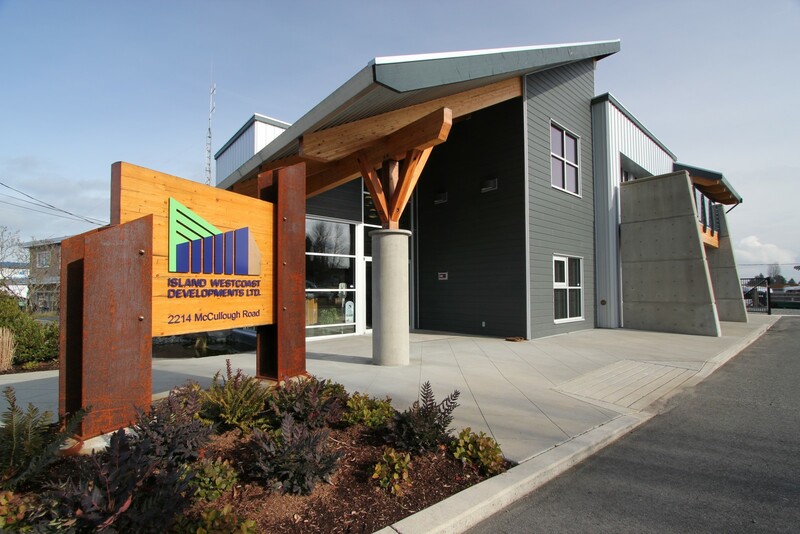 Located in Nanaimo since inception in 1986, IWCD has established itself as a leader in design-build construction throughout Vancouver Island. IWCD’s growth over the past 31 years has been driven by our entrepreneurial spirit and the emphasis we put on innovation, balanced by strategic decision-making and the ongoing dedication and commitment of our employees. Born and raised in Nanaimo, I have experienced first hand all of what this City has to offer both my family and my business. As a young man growing up and in the early stages of establishing myself as a General Contractor in town, a lot of capital was required of me during times when it wasn’t necessarily easy for me to obtain. Nanaimo provided me with affordable land, office space and housing which allowed me to invest back into my business and ultimately grow IWCD into the success it has become today. I have been very fortunate to have had the opportunity to establish a business in such a beautiful place. Throughout the years, Nanaimo has served as a great platform for outdoor activity that my family and I have largely taken advantage of. From boating to hiking and skiing at Mt. Washington, we have created years of memories that would not have been possible without the amenities of the mid-island. I believe the future is bright for Nanaimo business owners especially when you consider the boom our neighbours on the mainland and in the South of the island have experienced over the past several years. It’s important new potential business owners and investors to the mid island are aware of the opportunity that is presenting itself at the moment. We have the population, the industry and remain in very close proximity to these major hubs, yet our land still remains abundant and affordable. The growth opportunity on Vancouver Island is high and IWCD is well positioned to take advantage of that. Throughout the past 31 years in operation, IWCD has earned a name for itself as a “builder of trust”. By aligning our core value with our day to day operations we have been recognized as one of Canada’s Best Managed Companies for the last four consecutive years and a leader in construction innovation throughout Vancouver Island. Although our offices reside in both Nanaimo and Victoria, our business stretches north to Port Hardy all the way down south to Victoria and we consider ourselves fortunate to have been involved in the development of each and every one of the great communities in between.